Fifteen fire trucks attended a major blaze at an old, abandoned homestead in Māngere last night. 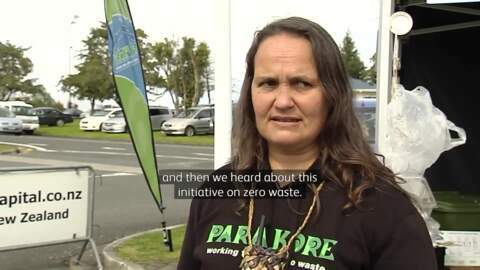 More than 1,900 volunteers spread themselves across a 12km boundary today as they chipped in to clean South Auckland’s Puhinui stream from Otara to the Manukau Harbour. The sad side of this event revealed that many Aucklanders are using the river as an inorganic dumping ground.